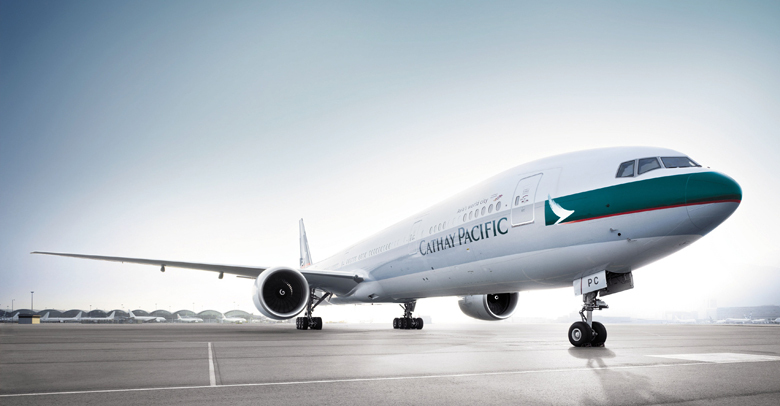 Cathay Pacific (CX) is preparing itself for a potential difficult summer travel season, after the airline’s biggest cabin crew union threatened industrial action earlier this week. According to the South China Morning Post (SCMP), the Cathay Pacific Airways Flight Attendant Union has accused to airline of implementing unfair changes to contracts, in which newer staff are being offered salaries that are about 10 per cent lower than those who joined beforehand. The union is requesting talks with Cathay Pacific for what it perceives as unfair treatment to the new recruits. In a statement, union chairwoman Dora Lai stated that there would be ample time for the carrier to respond and resolve the issue. “We do not wish to cause too much inconvenience to the travelling public, so our target time for industrial action will be the summer,” said Lai. “We wish the public to understand we have to do something because we cannot allow the company to treat employees like that”. Some 1,100 crew members have refused to sign the new contract so far, but many have stated that they are being pressured by the superiors to do. “I’m under pressure to sign because I was told [by a supervisor], ‘If you don’t sign this contract, I’ll consider it as a resignation’,” said an anonymous crew member to the SCMP. The past few months have already been difficult for Cathay Pacific, as it continues to face disputes by its pilots (see here), who are now five months into a work-to-rule protest where they refuse to fly on rostered days off or commit to overtime. While the airline’s resources have been stretched, it should be noted that passengers have seen little disruptions to flights, which have been relatively unaffected by the ongoing protest.